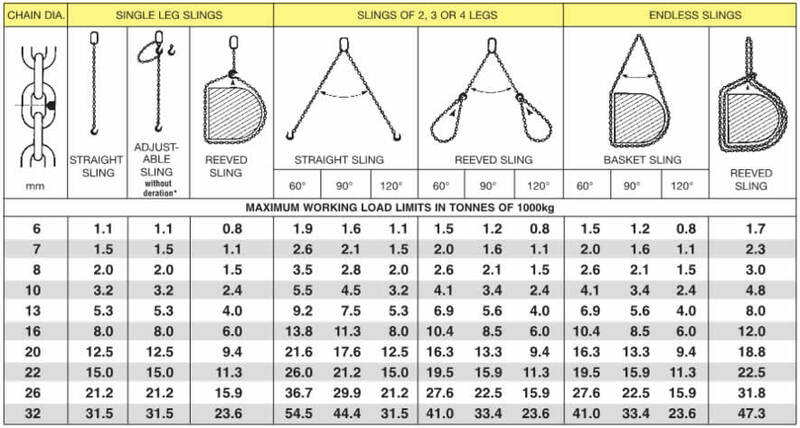 Grade 80 Chain is designed for Chain Slings for industrial lifting applications. It is made from alloy steel, hardened and tempered. 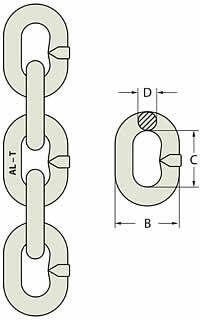 It has a high resistance to impact and meets critical requirements of AS2321 “Short link Chain for lifting purposes”. Sizes available from 6mm to 32mm. Marked with Chain grade with traceability mark. Test Certificates available upon request.